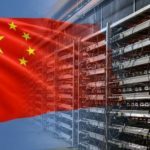 China’s National Development and Reform Commission (NDRC) is reportedly making moves indicating that it has plans in motion to put an end to all forms of crypto mining in the country. The is said to be “a document supplementary” to the “Interim Regulation on Promoting the Adjustment of Industrial Structure”. According to the report, when this list was first issued, it covered more than 21 industries. These industries include the “agriculture, water conservancy, coal, power, transportation, information industry, iron and steel, nonferrous metals, petrochemical industry, building materials, machinery, light and textile industries, service industry, environmental and ecological protection, conservation and comprehensive use of resources, and etc, “. The encouraged category of the document had 539 articles in it, and 190 in the restricted category and 399 in the to-be-eliminated category. So far, no time or date has been stipulated for when crypto mining activities will be eliminated. This simply means it can take place at any point in time or immediately. The general public has until May 7th to submit comments on the proposed changes to the document. 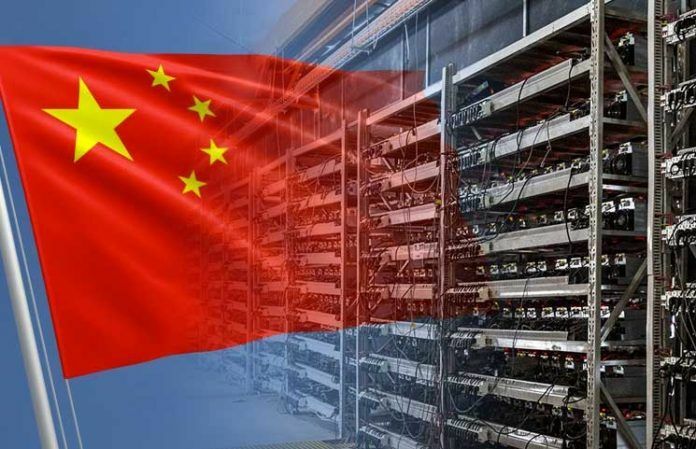 According to a local media, the draft list “distinctly reflects the attitude of the country’s industrial policy” toward the crypto industry.